The Ice Wolves are pleased to announce that they have signed home town product Gaelan Patterson as their new Assistant Coach!!! 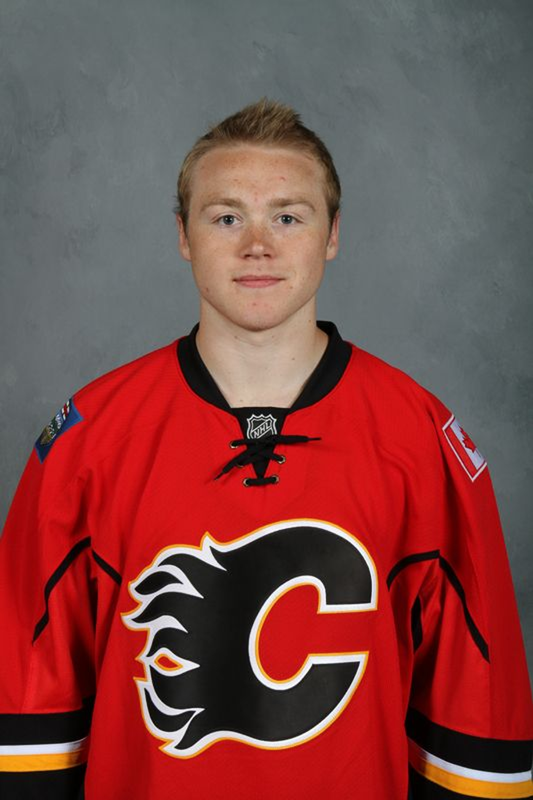 Gaelan played Junior for the Saskatoon Blades, was drafted by the Calgary Flames and played 8 years of pro hockey in Canada, US, and Europe after his junior career. 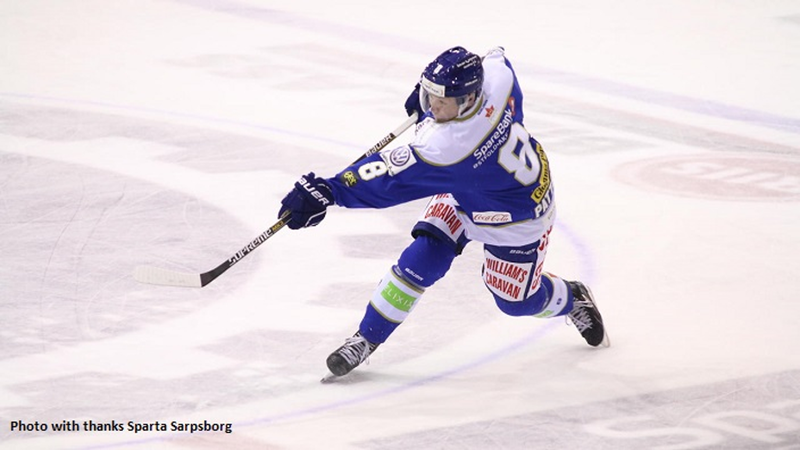 He has played both forward and defense and will bring that knowledge to the Ice Wolves' bench this year. Welcome aboard Gaelan and family! !